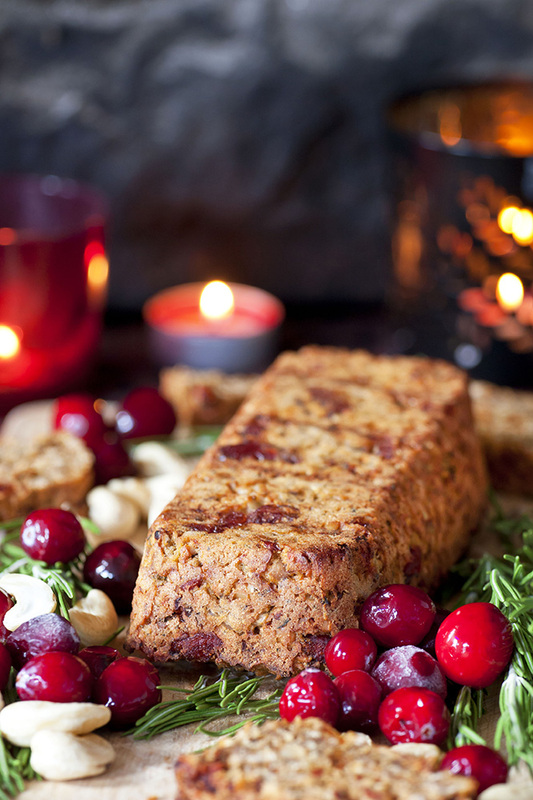 Artisan Grains is a natural foods brand with a range of 18 healthy ingredient products, meal solutions and snacks. 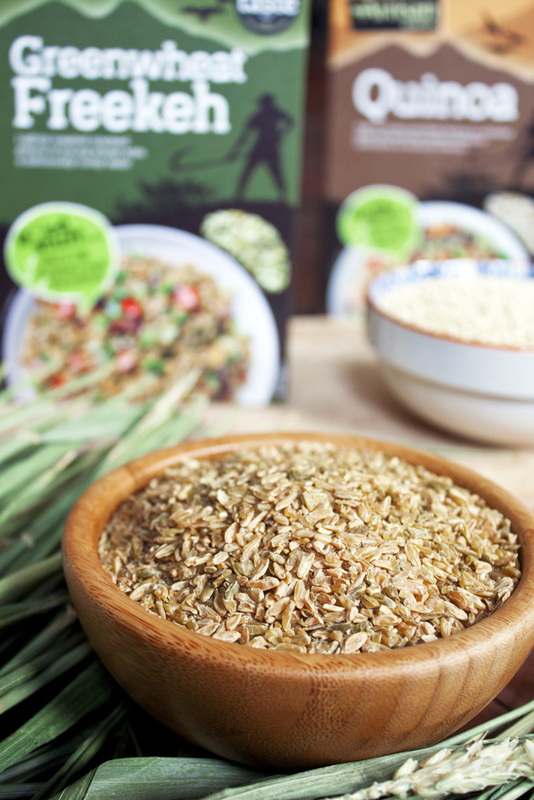 It was developed in 2012 by enthusiastic foodie Sam Jacobi, who was frustrated at the limited range of interesting, tasty grains on the market and the lack of information available on the packaging. 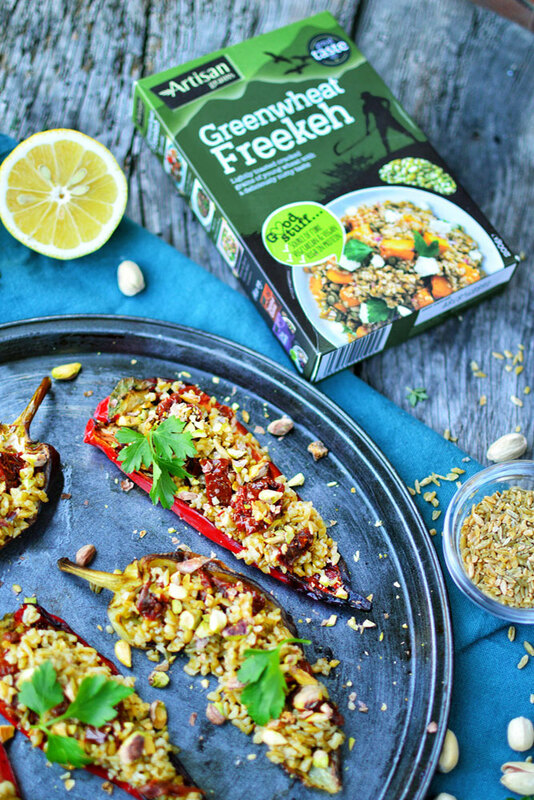 Applying his 20 years of experience in the health food trade, Sam set about developing a core range of grains and ‘good-for-you’ ingredients to offer consumers variety and convenience – from novel Multi-Grain Couscous and Greenwheat Freekeh to Chia Seeds and Quinoa blends. 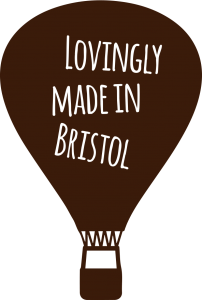 “We were delighted at the response across the Wholefood customer base. 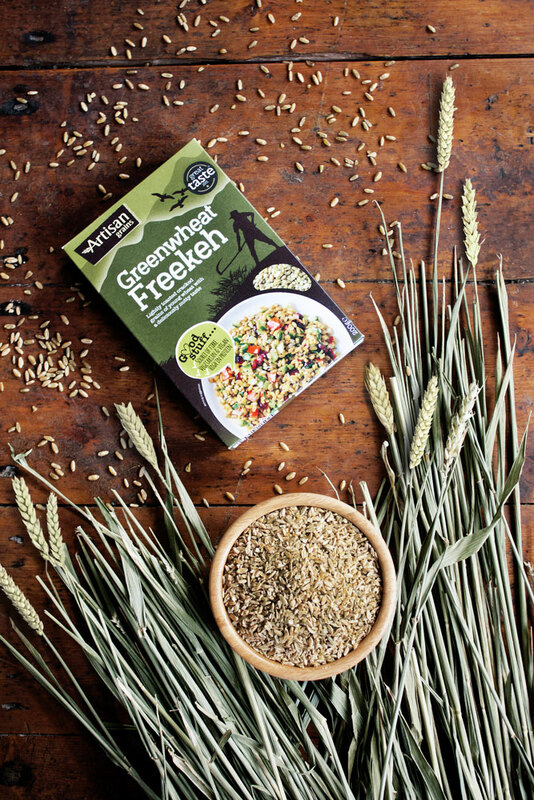 The timing was perfect since Ancient Grains were just beginning to be talked about in the media and by celebrity chefs, so there was natural interest in our products, and this has continued as we’ve developed the range further”. 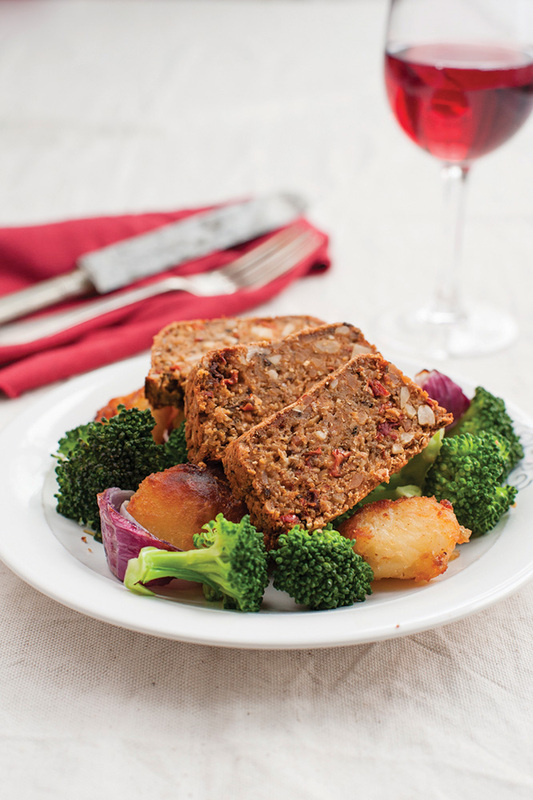 In 2013, we launched our vegan Nut Roast mixes and following their success added a gluten-free option to the range. 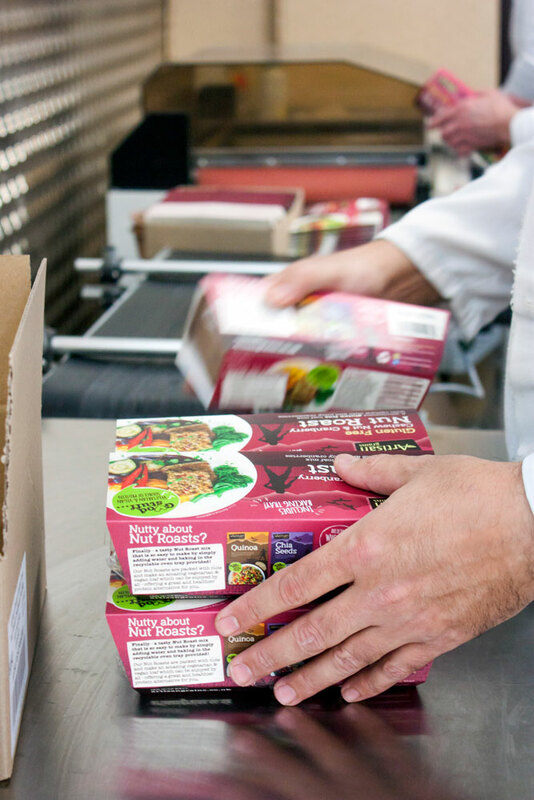 They’re now one of the best-selling ambient meat replacement products in the UK! If you’d like to learn more about Artisan Grains, or if you have any questions, get in touch via our Contact Page!